HOMEOWNERS: Do you have issues that need to be addressed on your roof? Are you concerned that having multiple contractors walking around your roof will cause more damage? You are probably right. Getting up on your roof can be a dangerous feet. Save time, be safe and get a full look on the condition of your roof without having to take on the liability of someone falling! 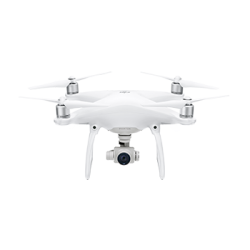 CONTRACTORS: Save time, money and hassle by hiring a Licensed Drone Pilot to perform roof inspections prior to submitting your bids for tear offs, roof shingle repairs and re-roofs. Locate issues with Solar Panels, check the accessibility of Solar Panel installation and eliminate the unknown! Inspect Sky lights and save time! No need for safety lines and no worries about inspection damage! 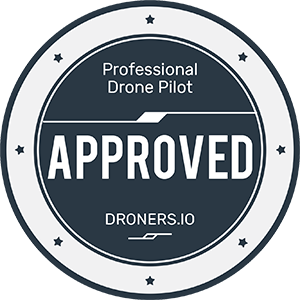 INSPECTION COMPANIES: Save time, hassle and be safe and have KonaDrone.com or DroneModesto.com supply you with a 4K High Resolution Video to attach to your pre-inspection reports for areas that require unusual access like under eaves, roof tops on steep roofs, second floor window inspections and anywhere that is difficult to get to. 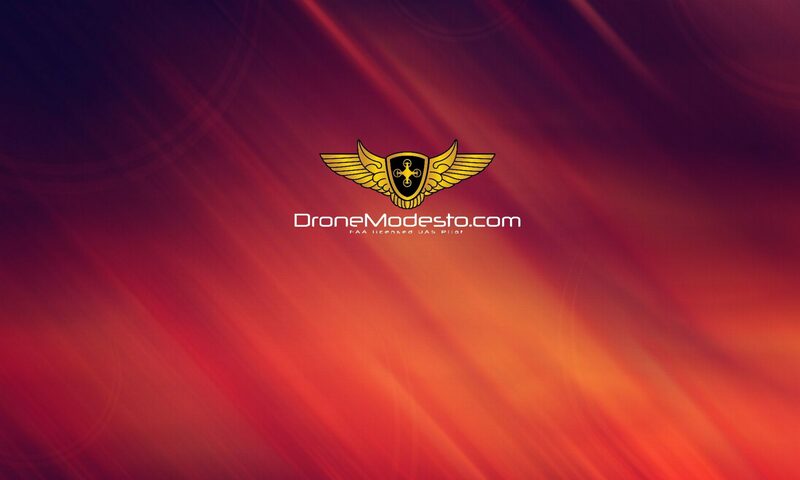 Let DroneModesto.com perform your dangerous pre-inspections with video and pictures! Inspection for Owners, Contractors and Inspectors starting at $75.00 per half hour! 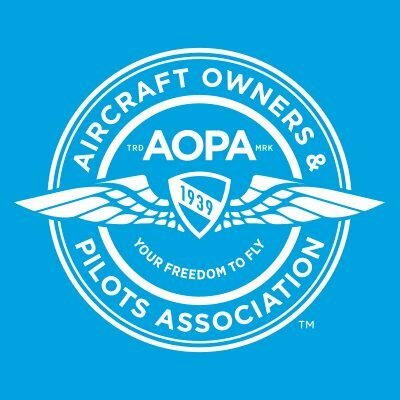 To see all of our rates and how the process works, CLICK HERE! Set up a Drone Footage session!